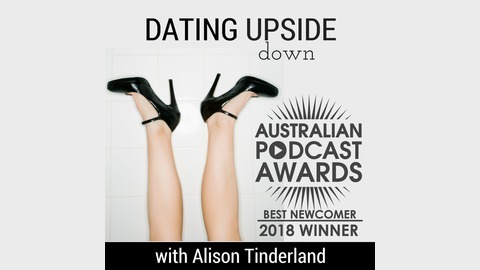 Join me, Alison Tinderland on my topsy-turvy, other worldly, down-the-rabbit-hole experience of online dating! Fun guaranteed. Love...TBC. S1E10. 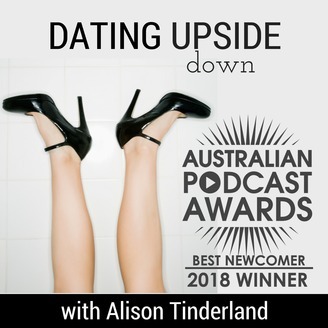 Been on any Dates? "Why yes I have, I'm so glad you asked! Let me tell you all about them." S1E8. Would I Lie to You?